Call us at 502-552-0897 or email us at mvpvet@gmail.com. Our Primary Service area includes areas in Metro Louisville east of I-65 off of I 264 and east of Smyrna Rd exit off I 265. We serve the Old Louisville. We serve most of Oldham County and certain parts of Shelby, Henry and Spencer counties. Please call with your specific location. Practice is limited to Kentucky. 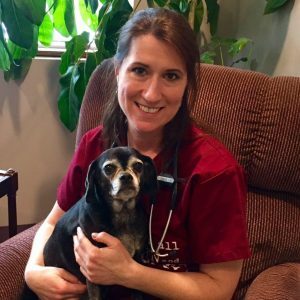 Dr Rubsch is not licensed in Indiana to practice veterinary medicine. 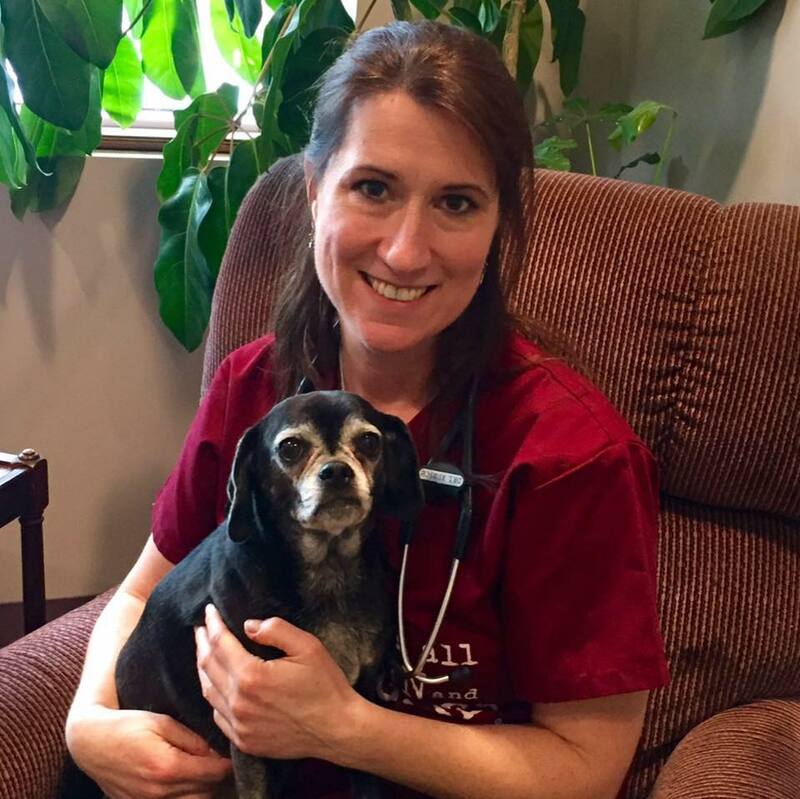 Mobile Vet’s services are available by appointment Monday-Friday. We provide flexible daytime appointments to fit your schedule and needs. Due to the nature of a house call practice, we may not always be available to answer the phone immediately. Please leave us a detailed message and we will return calls as soon as possible between appointments and at the end of the business day. Unexpected events will happen and on occasion, your appointment may be delayed or postponed. If that should happen, we will call you in advance to either reschedule or come at a later time.